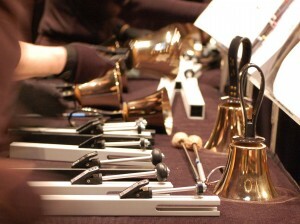 The Praeclara Ringers are an ensemble of advanced adult handbell ringers. Each member has years of experience and training, ringing in one or more bell ensembles at Second Presbyterian Church of Little Rock or elsewhere in the state. Praeclara Ringers participate in additional rehearsals and intensive workshops in order to present music of the highest sophistication to central Arkansas audiences. During our 2014 – 15 season, the Praeclara Ringers performed the handbell preludes for both Messiah by Candlelight and Dido and Aeneas. During the 2015 – 16 season they were featured at Wildwood Park for the Arts during the pre-show activities for Dracula Unearthed (where they were billed as the “Dead Ringers”), and they also rang as part of our spring 2016 concert, Messiah: Passion and Resurrection. Membership in the Praeclara Ringers rotates for each performance. 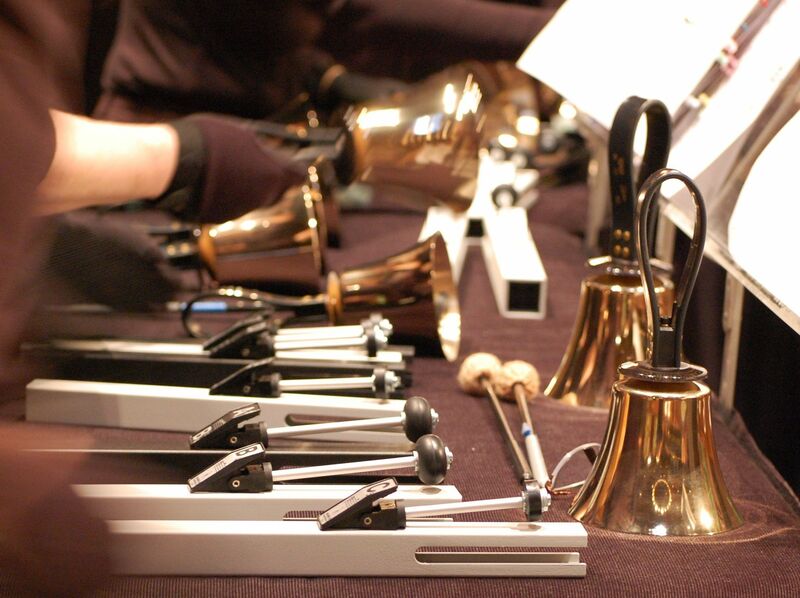 If you are an experienced handbell ringer interested in auditioning to participate in a future concert, please contact Kyle Blackburn at kyle.blackburn@stjameslr.org. Kyle Blackburn has conducted the Praeclara Ringers since 2017. Currently the director of children’s music at St. James United Methodist Church in Little Rock, he has been involved in handbells and church music for 18 years. Kyle earned his BA in music from Arkansas Tech University. He studied choral conducting at Texas A&M University- Commerce and received his music ministry certification from Southern Methodist University’s Perkins School of Theology. Kyle is also a member of the Little Rock Winds, where he plays the euphonium, his primary brass instrument. Paige Majors graduated from Louisiana Tech University and is a founding member of the Praeclara Ringers. 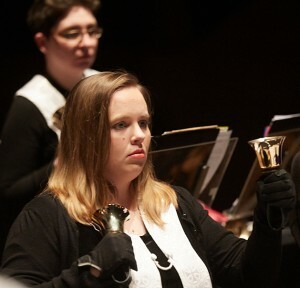 She serves as the volunteer Assistant Handbell DIrector at Second Presbyterian Church. Mrs. Majors is the recording secretary on the Arkansas State Board of Handbells. Mrs. Majors has rung handbells at Second Presbyterian Church in Exultation Ringers, Jubilant Ringers, and Day Ringers. Mrs. Majors is also the Director of Second Presbyterian Preschool. Photo credits: Praeclara Ringers handbells (photo 1) and full ensemble photo (photo 3) — photography by Clementine Whitman. 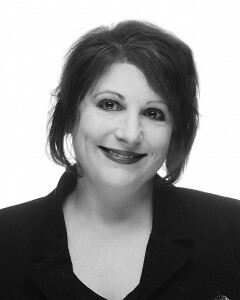 Praeclara Ringers at Messiah: Passion and Resurrection (photo 2) and headshot of Paige Majors — photography by Kelly Hicks.